So coming from a wrestling background, Ive worn many sets of head gear over the years. I first started wrestling in 2000 and I must say the quality of this equipment has greatly improved. In the beginning I wore them as a preventative measure. After years of forgetting/neglecting to wear them and getting my ears messed up anyways, I had to rely on them when my ears got inflamed bad and I needed to still training. I definitely dont prefer training with them on when grappling but they can be a necessity for both cases. The Clinch headgear is amazingly comfortable. The soft shell design is very sleek and doesn’t have the bulky feeling you get from some of the other products on the market. When sparring intensely I rarely had to readjust the equipment. Its also very easy to throw on and off with easy to adjust straps. If your interested in preventing cauliflower ear or already have it and still need to train after a nasty draining session, I highly recommend this particular headgear from Clinch. 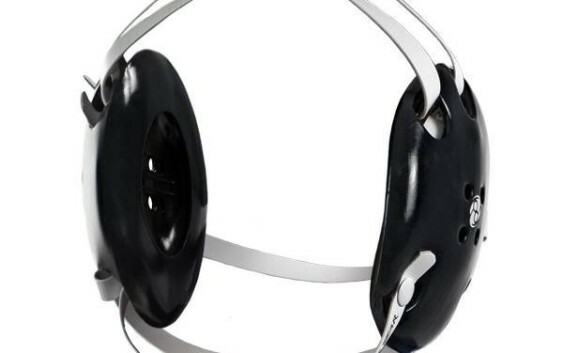 Clinch Gear Wrestling Icon Headgear in Black are designed for all aspects of protection. 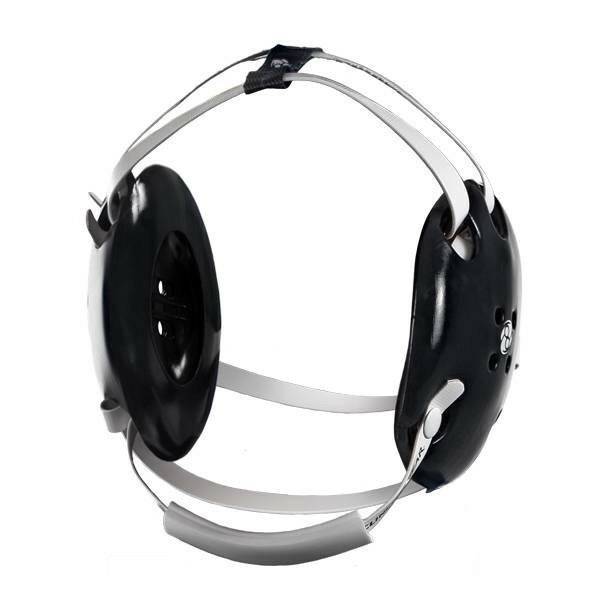 Lightweight and durable headgear with a fully adjustable 4-strap system to fit both youths and adults. Adjustable chin strap and pad is included.